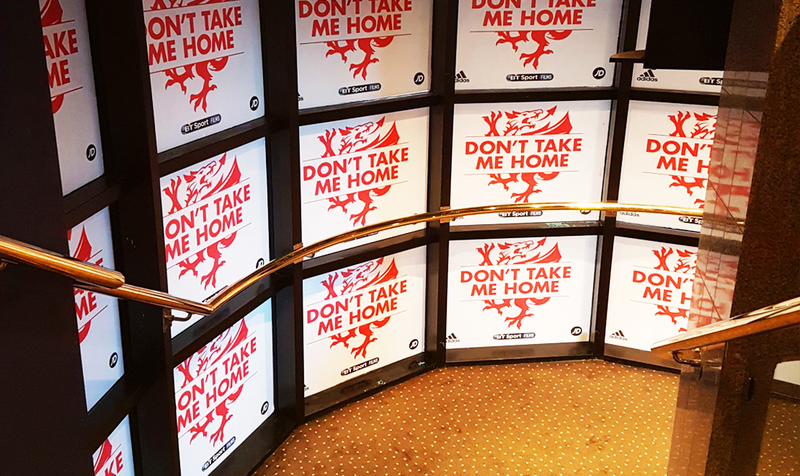 We completed internal cinema graphics for the premiere of movie documentary “Don’t Take Me Home”. 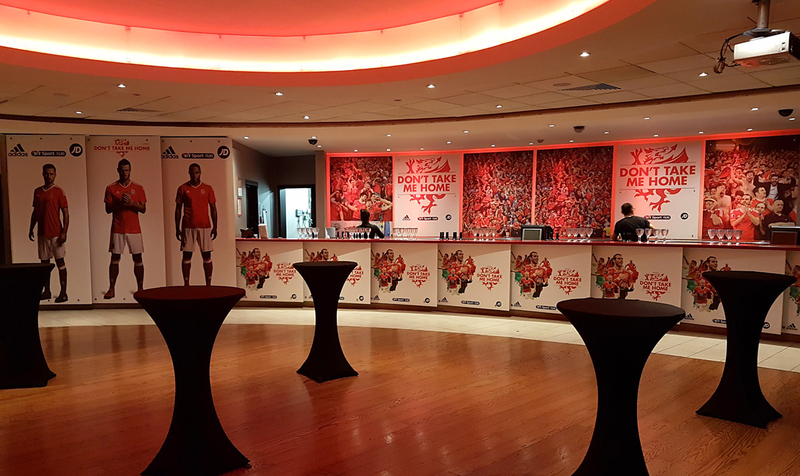 The film is an inspirational tale of the Welsh football team’s journey to the World Cup finals. 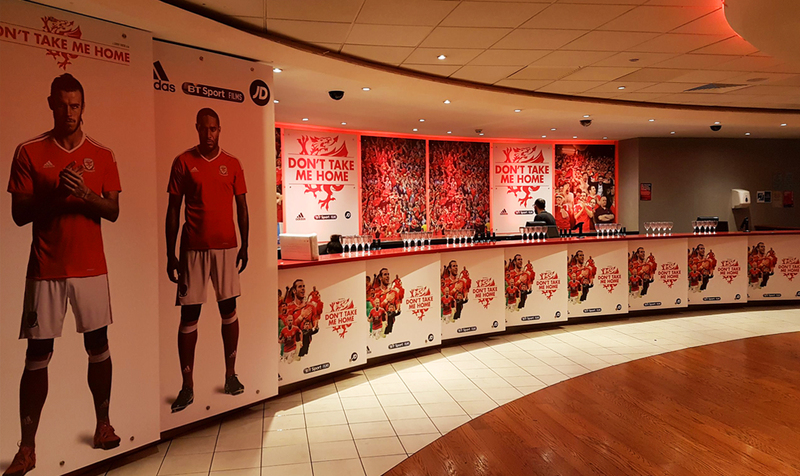 Vinyl print and installation of branded internal cinema graphics completed in a small window of time just before the celebrity guests arrived.